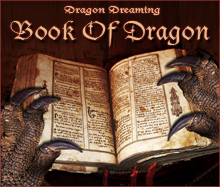 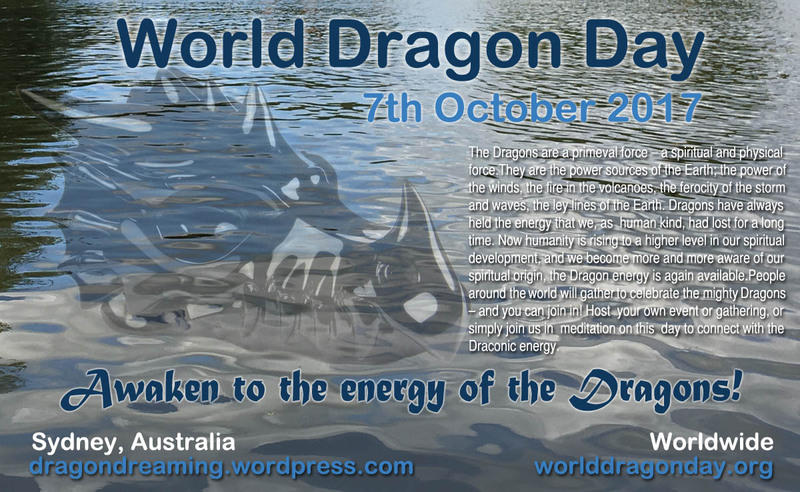 This year World Dragon Day will be held on the 24th October (see my post on WDD 2014 for some background info). 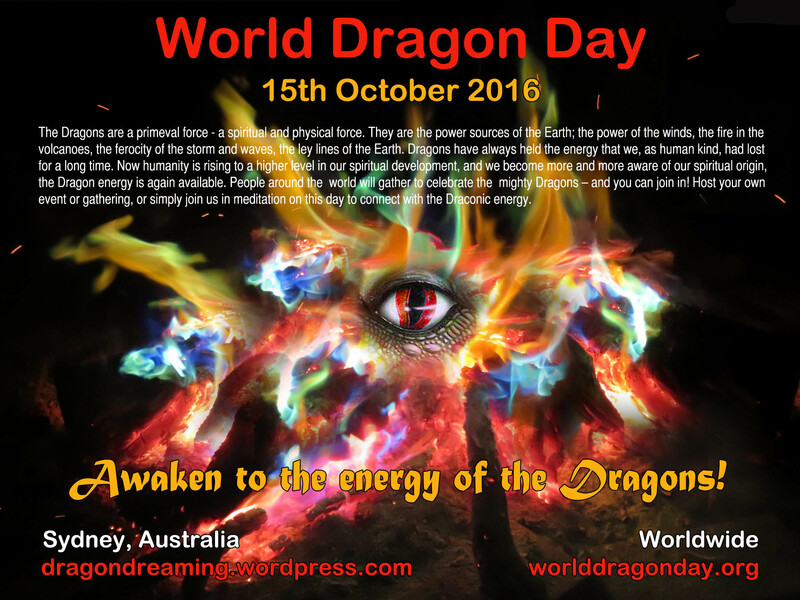 Once again I will be taking part and ‘tapping into’ the energies of the ‘rolling rainbow wave of Dragon energy’ around the world via private meditation at my home. 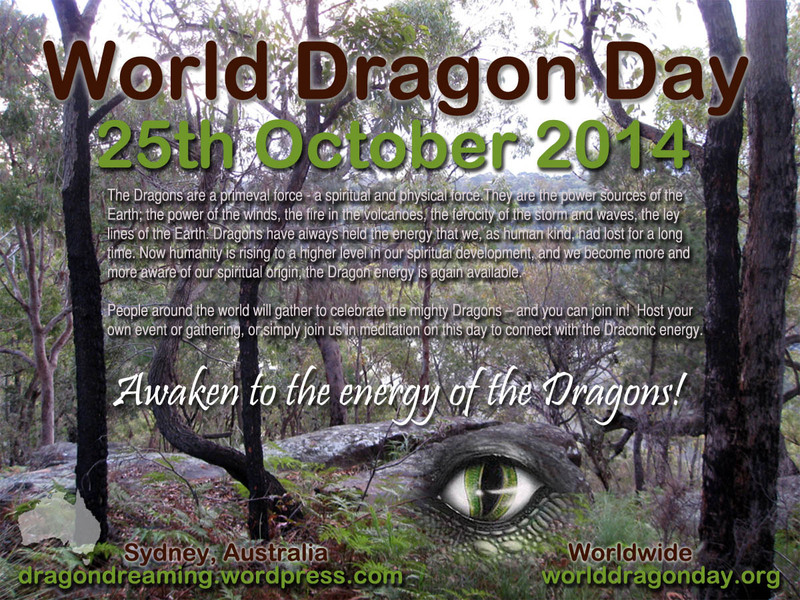 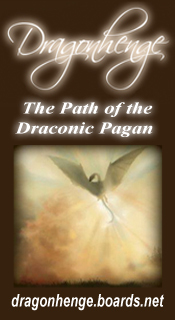 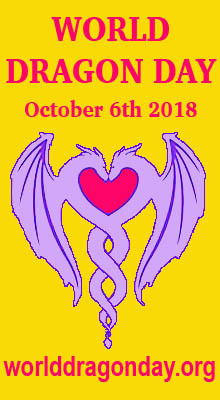 There will be a worldwide meditation at 7.00 pm your local time on World Dragon Day. 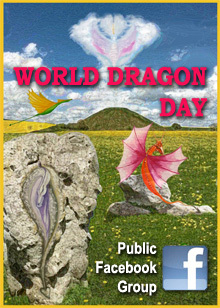 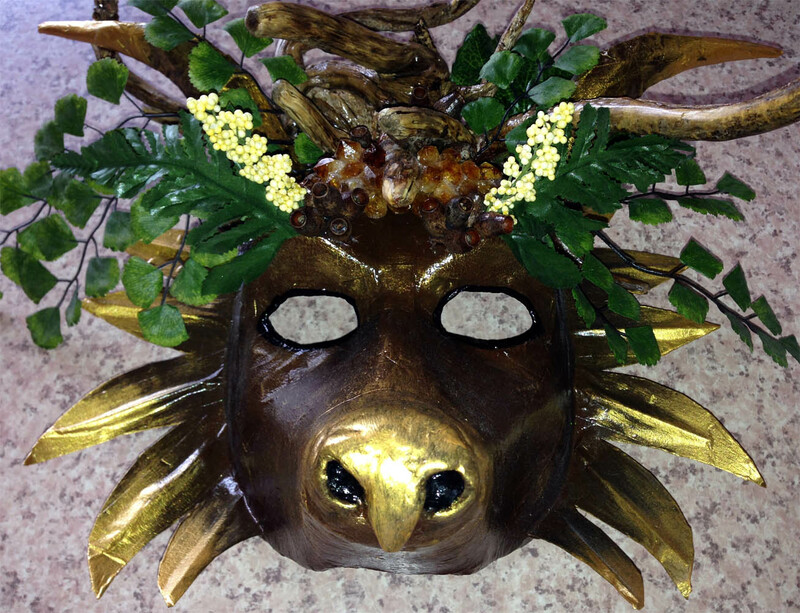 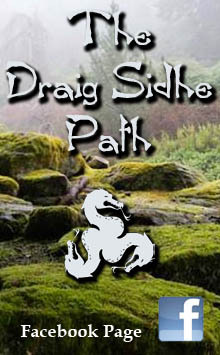 You can join in and connect with people – and Dragons – all over the world! 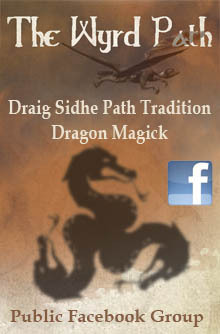 Or you can tune in at 19.00 GMT/UT (7pm local time). 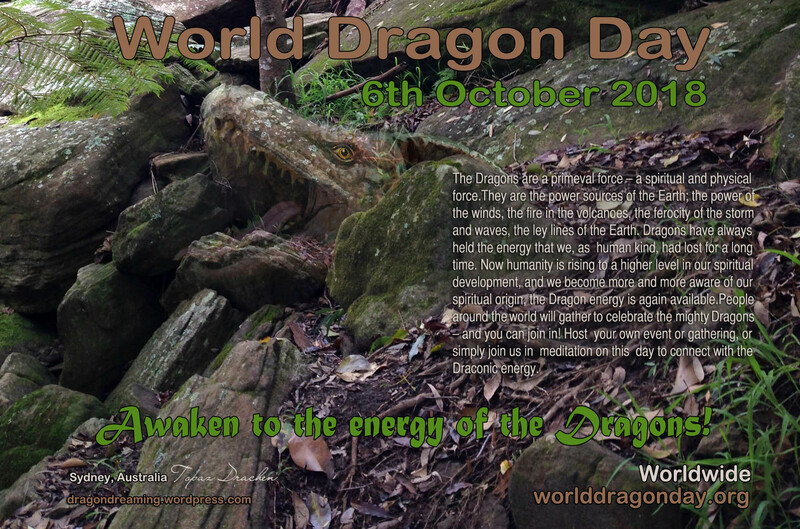 Last year, lots of people had wonderful experiences and surprising journeys…!